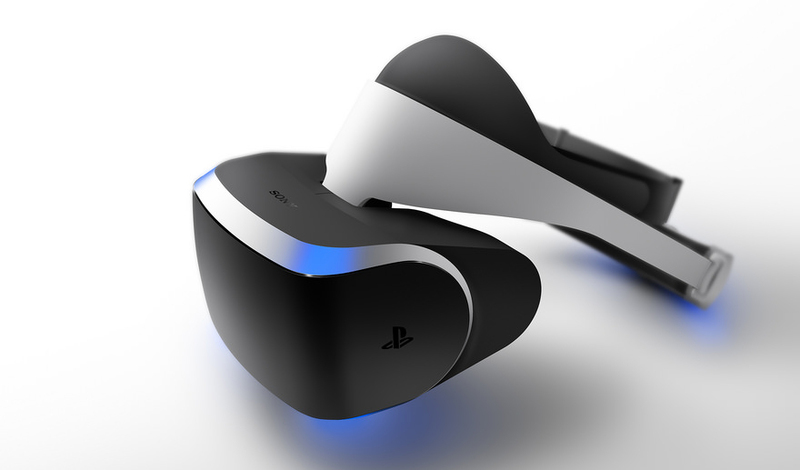 At long last, Sony announced a price and release date for for its virtual reality system during the Game Developers Conference: The PlayStation VR will launch in October for $399 (£349 in the UK, CAD $549). That’s a fair bit cheaper than competing systems like the Oculus Rift, which costs $599, or the HTC Vive, which costs $799. Of course, that price doesn’t include the requisite PS4 or controllers, but neither do competitors include the necessary desktop equipment, which are usually more expensive. The company also supplied some specs for the device, which so far it’s been fairly tight-lipped about. The headset uses two OLED panels at a resolution of 960 x 1080 per eye with a 100-degree field of view. The company is touting refresh rates of either 120 Hz or 90 Hz and latency under 18ms for its 360-degree tracking system. As expected, you can interact with the headset using either the standard DualShock controller or Playstation Move controllers. Sony also touted the lightness of the headset – without providing an exact weight – and the ease of putting it on or removing it. Interestingly, the device requires a separate processing unit to offload some of the strain from the PS4. Of course, Sony’s play in the VR field is all about gaming, so the company says we can expect 50 titles to be compatible with PlayStation VR before the end of the year, although it didn’t specify how many of these games would be new. The October release lines up with the traditional holiday gaming rush – expect some kids to be asking for one this Christmas.